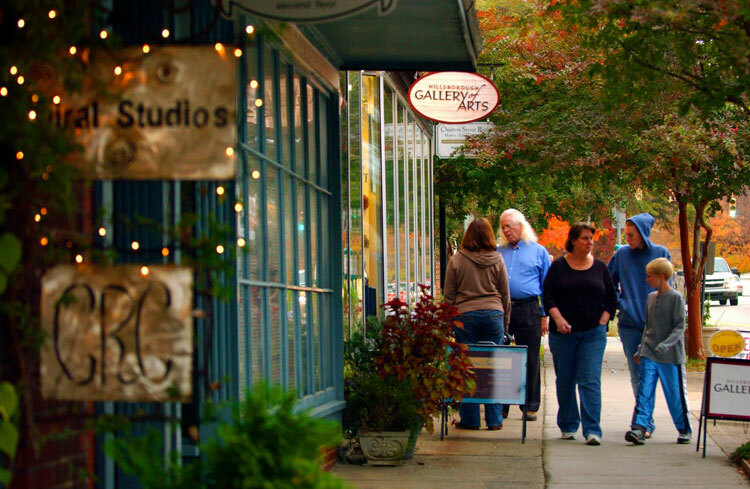 HomePosts Tagged "north carolina travel"
Historical Hillsborough, North Carolina, is the ideal holiday weekend escape. Ideas for eats, arts, culture and fun on any budget in Charlotte, North Carolina. 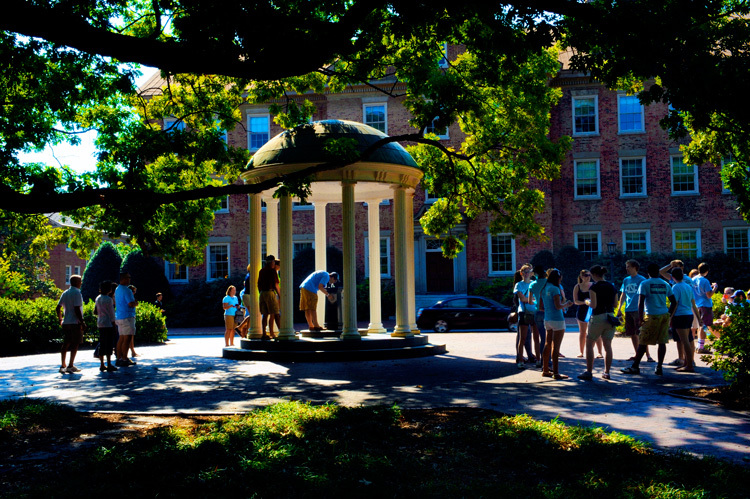 A recent graduate reflects on her four years at UNC and shares a few of her favorite spots around town for locals and visitors. American Tobacco District marks its 10th anniversary as a tobacco factory turned cultural mecca. 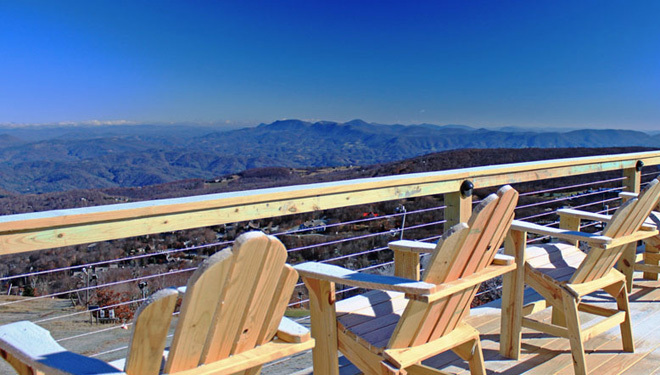 5,506 at Beech Mountain Resort is the spot for apres-ski with a view. Morganton, North Carolina's second brewery opened earlier this month with a name that recalls a forgotten time in Burke County's history. 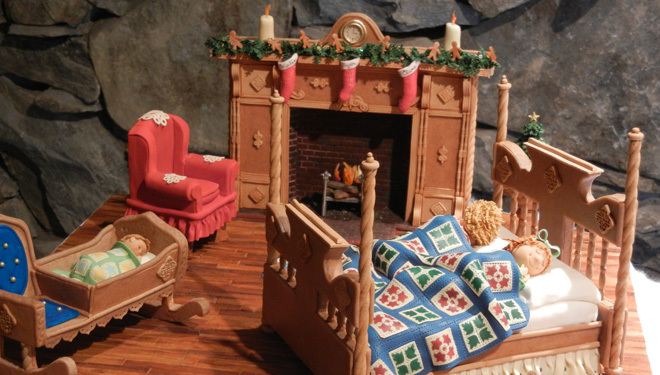 Celebrate a now iconic 1987 film at a festival in the North Carolina mountains this weekend. 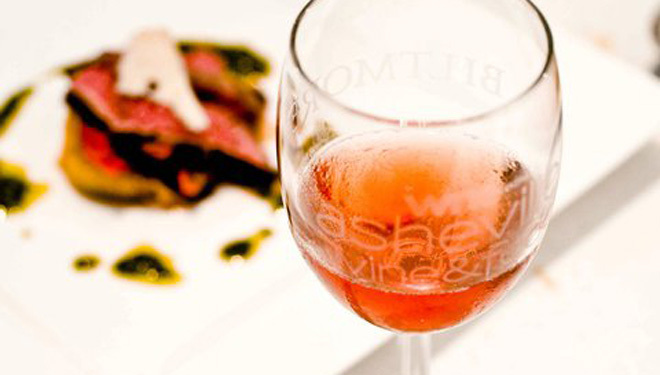 There's a reason why wine comes before food in the name of Asheville's Wine & Food Festival, scheduled for August 22-24 this year.